I'm not normally a big McDonald's fan, but I am a sucker for all things FREE! 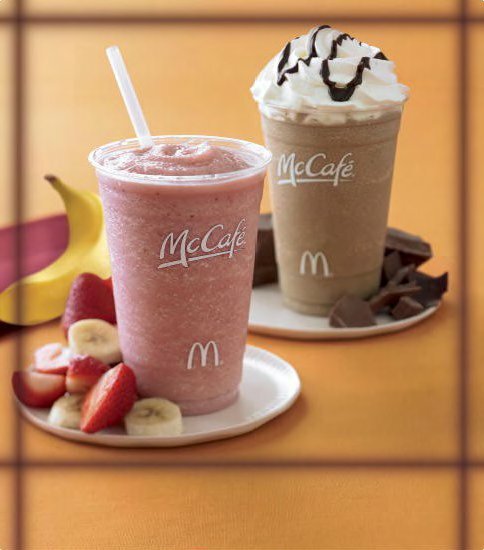 Right now, thru end of July, print this coupon for a buy-one-get-one-free fruit smoothie or Frappe or Frozen lemonade. CLICK HERE to print. Might come in handy on a summer road trip when we need a pick-me up!